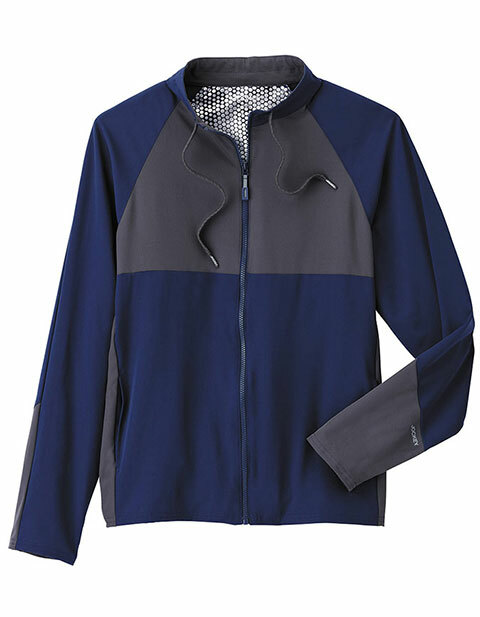 Snuggle and feel at ease with Performance RX Men's ReflecTech Jacket. 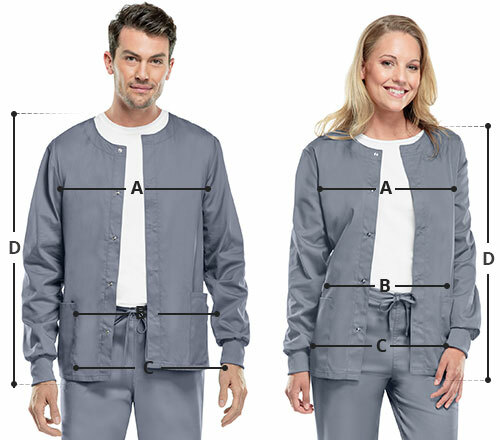 With an athletic fit, and ReflecTech™ fabric you get the look and the comfort you desire. It has sleek streamlined pockets, an athletic stand-up collar and an easy on and off zipper closure for optimum functionality.